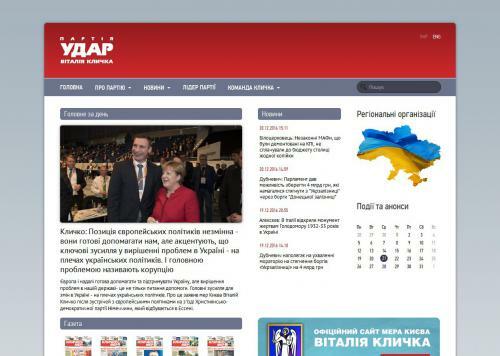 The official website of the party BLOW (Demokratycheskyy Ukrainian Alliance for Reforms) Vytalyya Klitschko. History, program and Charter parties. News, info leader of the party V. Klitschko, Locale organization, events and anonsы, publication, photo, blogs.